Russia has developed and tested a nuclear-capable underwater drone called Ocean Multipurpose System Status-6. 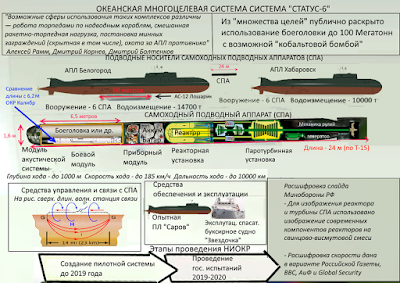 WASHINGTON — A draft of the Pentagon’s Nuclear Posture Review confirms the existence of an underwater nuclear drone made and operated by Russia, a capability the U.S. Defense Department had not previously publicly acknowledged. 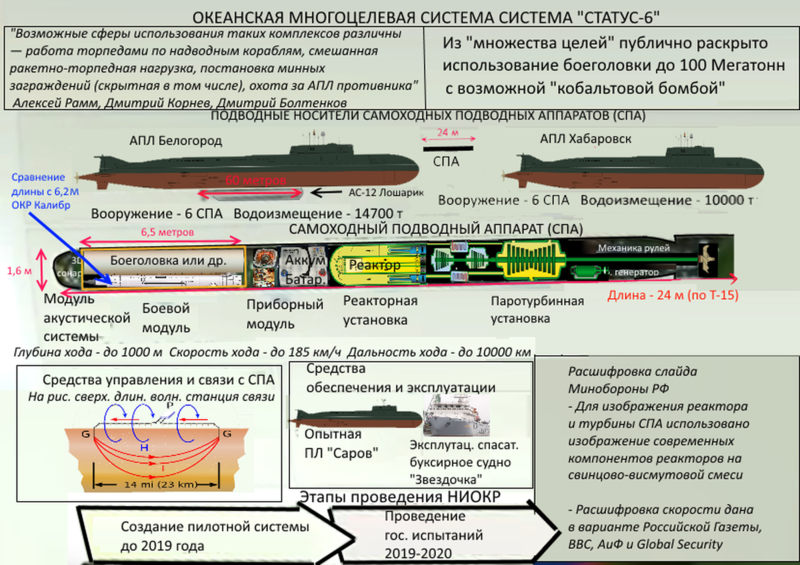 WNU Editor: For more information on Russia's nuclear underwater drone .... Russia Tests Nuclear-Capable Drone Sub (Washington Free Beacon).